Blockbuster mobile MOBA game "Honor Of Kings (Arena Of Valor/Kings Of Glory/) " (winner of Best Music In A Casual/Social Game at the 2016 G.A.N.G. Awards) has exceeded 50 million active players as of January 2017. Developers Tencent reached out to Duncan Watt to compose and produce a variety of interactive music cues for three maps (gameplay areas/levels) of the game, alongside soundtrack work from Jeff Broadbent, and a Main Title from Hans Zimmer and Lorne Balfe. 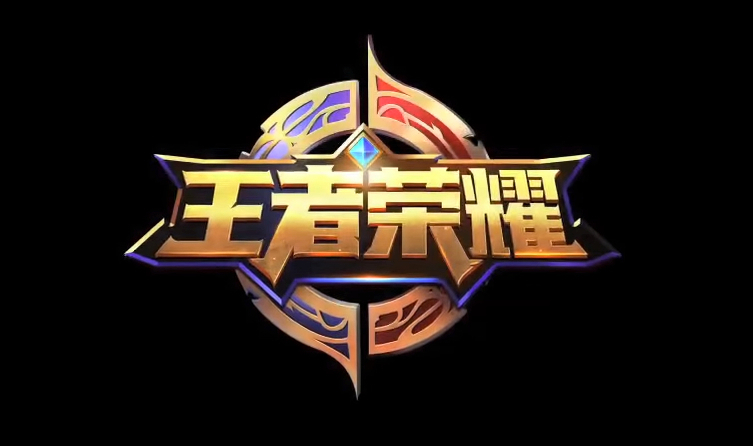 From Tencent: Honor of Kings (Arena Of Valor/Kings Of Glory) is a type of MOBA mobile game, launching on the platform of Ipad and IPhone, using Wwise as game audio middleware, and Unity as the engine. Users can experience 5v5 game mode with rapid rhythm and fast battle speed. Role: Composed, arranged, performed and recorded a variety of interactive musical underscore cues, for use in the Forest, Desert and Volcano maps (levels) in the game.